2019 Themes: Transformers, Superheroes, Star Wars, and Minecraft. 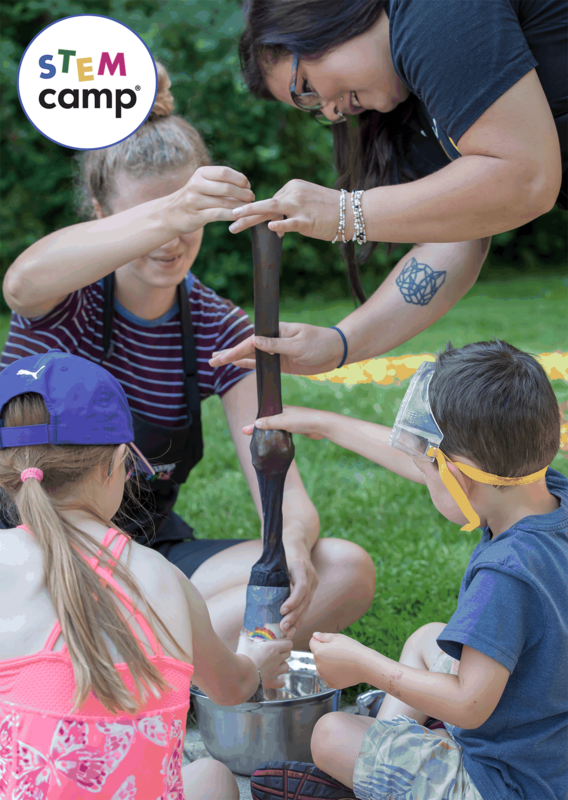 Over 40 locations across Ontario! 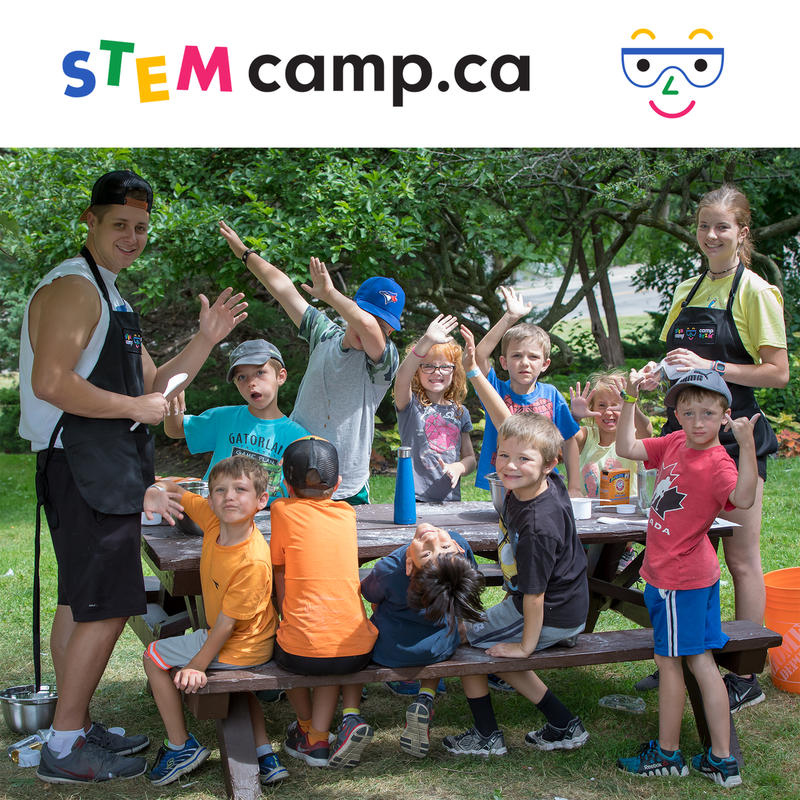 The STEM Camp mission is to inspire Canadian youth through participating in hands-on activities in the areas of Science, Technology, Engineering and Mathematics (STEM) in both official languages. 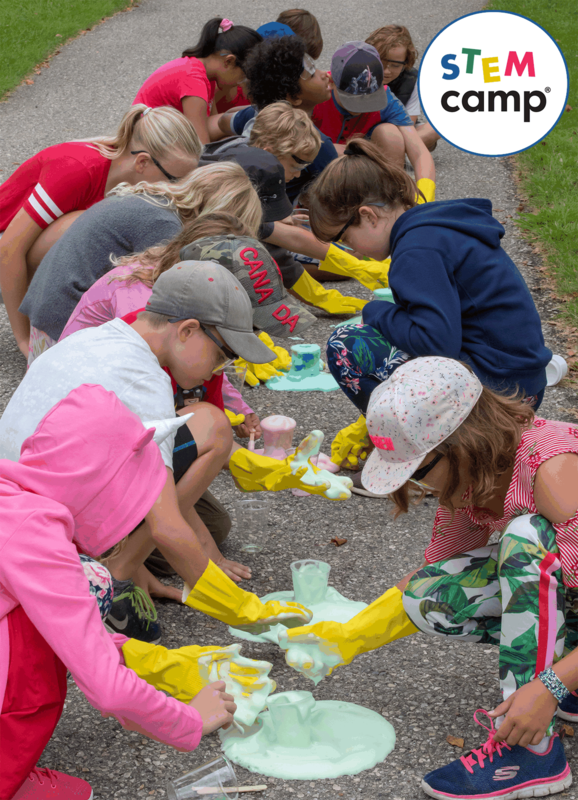 STEM Camp provides learning experiences through fun, engaging programming that encourages children to explore their sense of wonder. 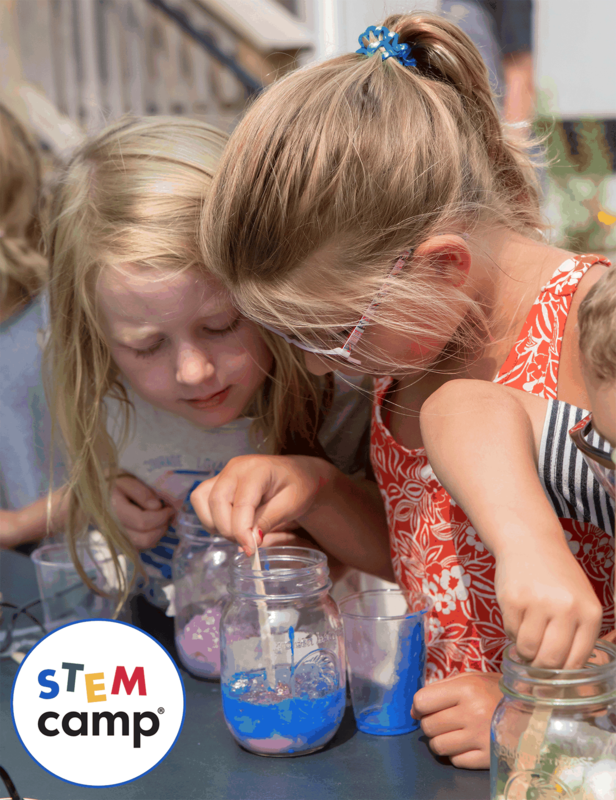 Children are introduced to hands-on, engaging STEM activities that promote discovery, reward curiosity and leave children amazed at what they can do. 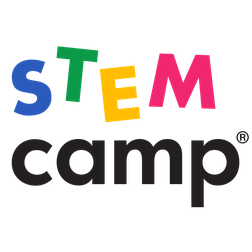 STEM Camp has 295 sessions listed on ChatterBlock, visit their website for additional information.